A Workout Plan Designed Just for You! All of our instructors and trainers have just one goal in mind – your safety and success. Here at Body in Balance, we hire only the highest qualified, skilled, and certified instructors who are ready to share their love of fitness with you. Get a FREE InBody230 body composition analysis with your first personal training session and track REAL RESULTS! The friendly trainers at Body in Balance offer classes and sessions that are engaging, challenging, and enjoyable. We have convenient appointments available, and we’ll do everything we can do help you feel better about yourself. Our rates are highly competitive, and we’re ready to customize a workout plan in order to help you meet your needs. We have a clean and welcoming facility where you can push yourself to higher limits and work to improve your health. We pay close attention to detail because we want all our clients to work through the programs in a safe manner. When you’re ready to lose weight or tone your body, call our studio to schedule a consultation. We have satisfied customers from across the greater Lahaina area, the country, and even the world. 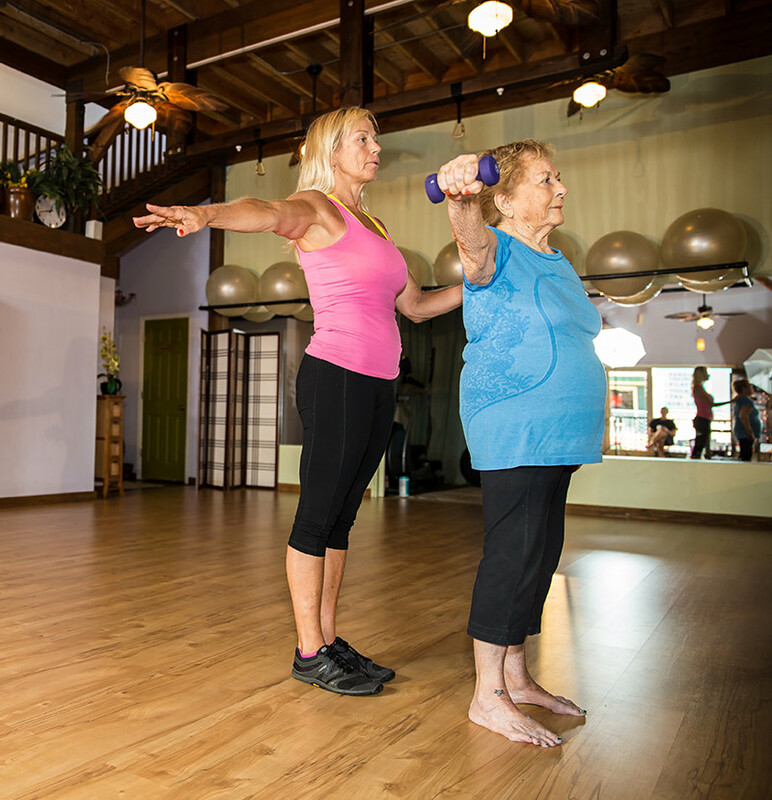 We care about helping people reach their personal health goals, and we believe you’ll appreciate the great service and exciting classes available at Body in Balance. When you’re trying to lose weight, sign up for physical fitness programs and personal training sessions in Lahaina, HI. With a little help and guidance, you may be able to reach your goals, and you can count on Body in Balance for all the support and tools you need. We do more than just encourage you to work a little harder. We’ll also educate you so that you can make better changes throughout your life. 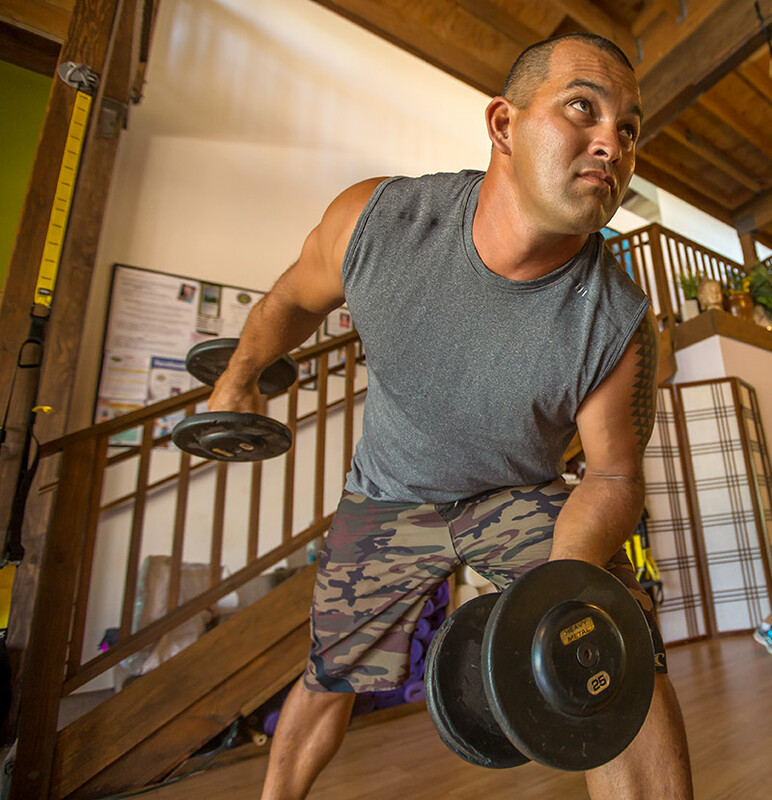 Call our facility in Lahaina today to learn more about our physical fitness programs. We’re open Monday through Sunday for your convenience, and we’ll provide you with great customer service at all times. We’re fully licensed and insured, so schedule your initial consultation with Body in Balance today. All ages. All levels. Absolutely NO JUDGMENT!